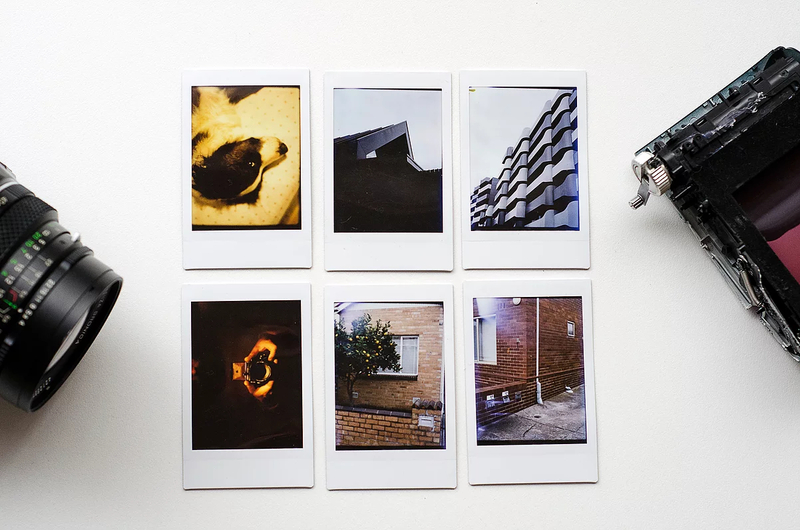 Photographer Brock Saddler has published a really interesting and comprehensive guide detailing how he was able to modify a Bronica ETRS film camera to shoot Fuji Instax Mini film. Saddler is, kindly, allowing us to share his hack with our readers. The hack requires two cameras: the Bronica ETRS, of course, as well as a donor camera that supports Instax Mini film. In the case of this project, Saddler used an old Polaroid 300. A broken Instax camera can be used for this project, according to Saddler’s guide, assuming the film plane is undamaged. The disassembly process is tedious and involves freeing the film plane from the other components, such as the electronics and lens assembly. The removal process will vary depending on the camera model used. Once free from the donor camera, the film plane must be carefully modified so that it can rest flat on the back of the Bronica ETRS; Saddler used a Dremel tool and razor blade to do this, warning that any protrusions or dips in the plastic may impair the light seal. The process is still quite involved from there, requiring the careful use of epoxy, a felt liner to help form a light seal, and the removal/addition of material and components depending on the donor camera. Finally, a pair of rubberbands round out the Bronica Instax hack, forming the two units into a single ugly-but-functional camera. If you plan to perform this clever hack yourself, you’ll definitely want to check out the full guide on Saddler’s website. All photos © Brock Saddler, used with permission.